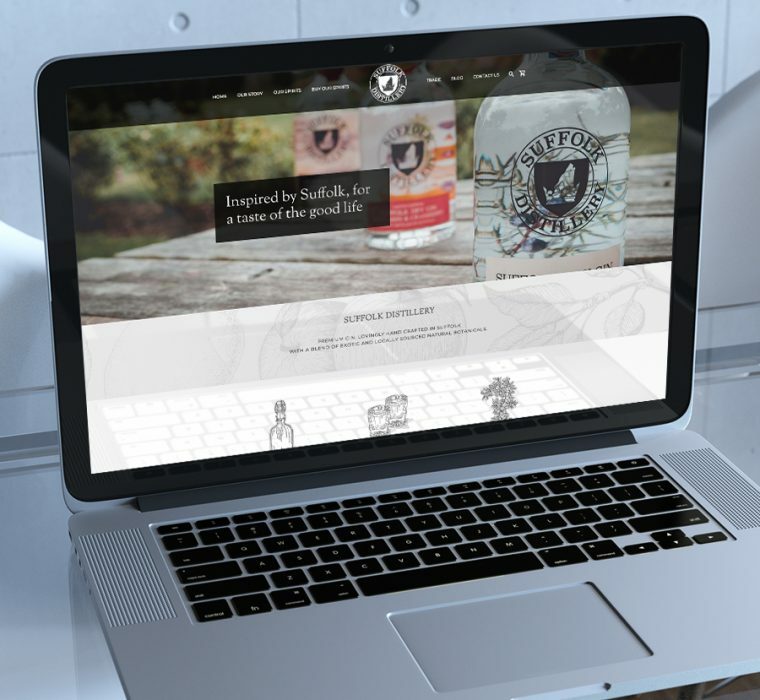 Website Design in Sudbury by Indigo Ross Design and Print. 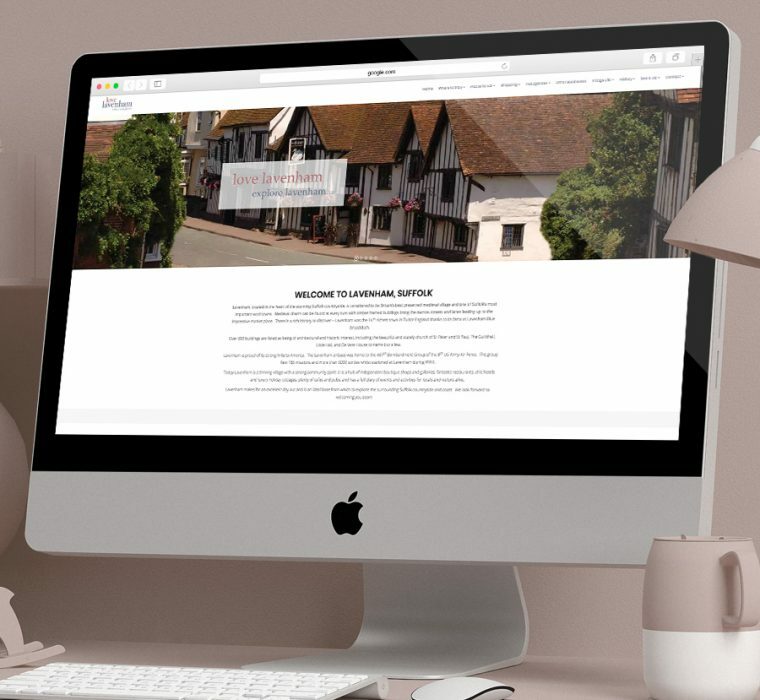 We have a skilled and experienced team of graphic designers and web designers in Sudbury, Suffolk on hand to turn your concepts and ideas into stunning web design ideas. 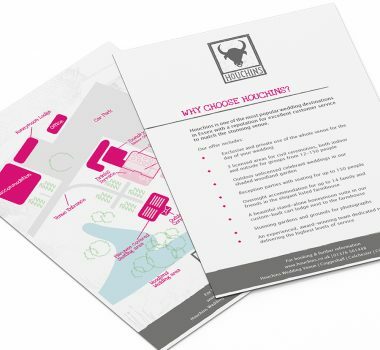 Email us on hello@indigoross.co.uk, fill out our contact form or call 01787 880260 if you’d like more details on our web design services! Your web design is the public face of your business, and an essential marketing tool. It is what your customers and prospects will see when they want to find out more about you, so your online presence is vitally important in affecting how people perceive your company. 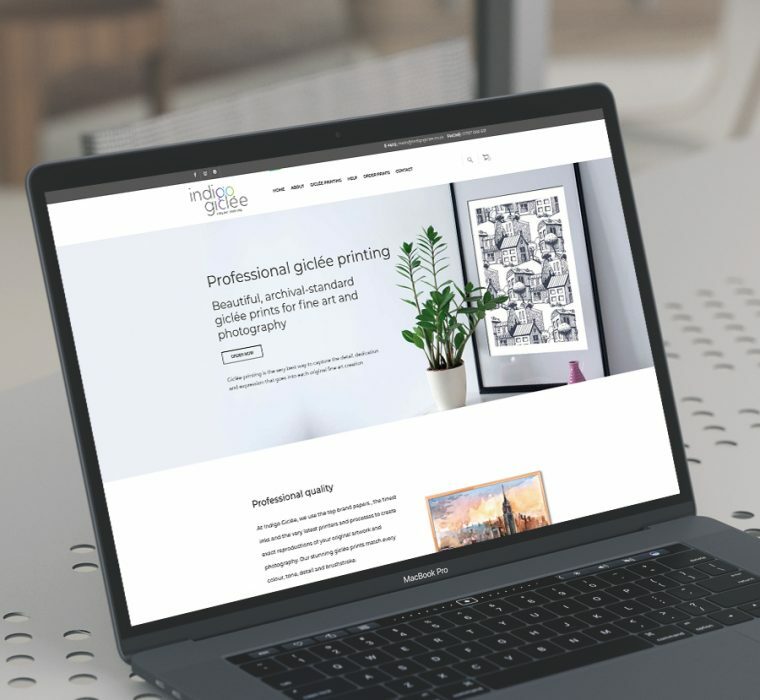 From a simple entry-level website, to a full e-commerce solution, our website designers will blend graphic design and marketing skills with the technical knowledge to make a website that works for you and exceeds your expectations. As well as all our sites being fully responsive, they are also fully content managed, which means you can make changes or updates yourself. 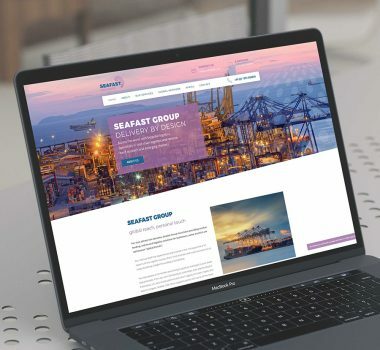 As an option, we can also provide the wording and copy for your website too, as well a specialised SEO Copywriting service, whereby we tailor the wording on your website to improve your visibility with search engines such as Google and Bing to help your target audience to find you on the internet. We apply our design principles to both printed and online media: clarity, creativity and consistency. We have many web site clients from Sudbury, Bury St Edmunds, Ipswich, Colchester and further afield. You will always be in control of your own site with our fully content managed solutions. Managed through a simple user interface, your site can be easily and quickly updated and edited. From editing content and page layouts, to adding products or editing pricing and shipping details, all can be done with ease. Once built, we will provide a brief training session as well as an instruction sheet to enable you to carry out basic editing right from the start. 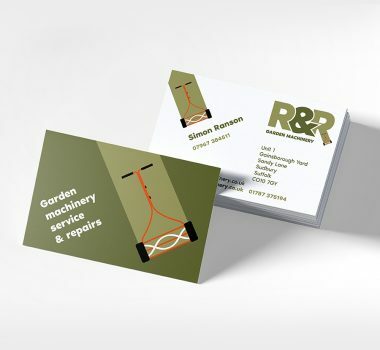 That said, we are always on hand to help you carry out more complex tasks, and for those of you that would rather us make all your amends we are very happy to do so. 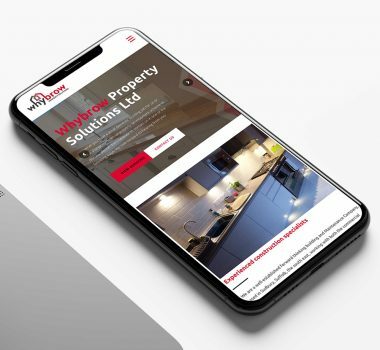 In an ever changing mobile world it is now more important than ever to have a fully functioning mobile friendly Website. All of our websites are fully responsive. In simple terms this means that they can be viewed on desktop, tablet and mobile devices with seamless and subtle navigation changes taking place to aid the user experience. Recent market research now claims that 60% of web browsing is carried out via a mobile device, so it is important that your website is formatted correctly. Increasingly an online shop or eCommerce enabled website is becoming an important extension of a business. We make selling products online an easy process and walk you through the wide variety of options available to help you to sell online. 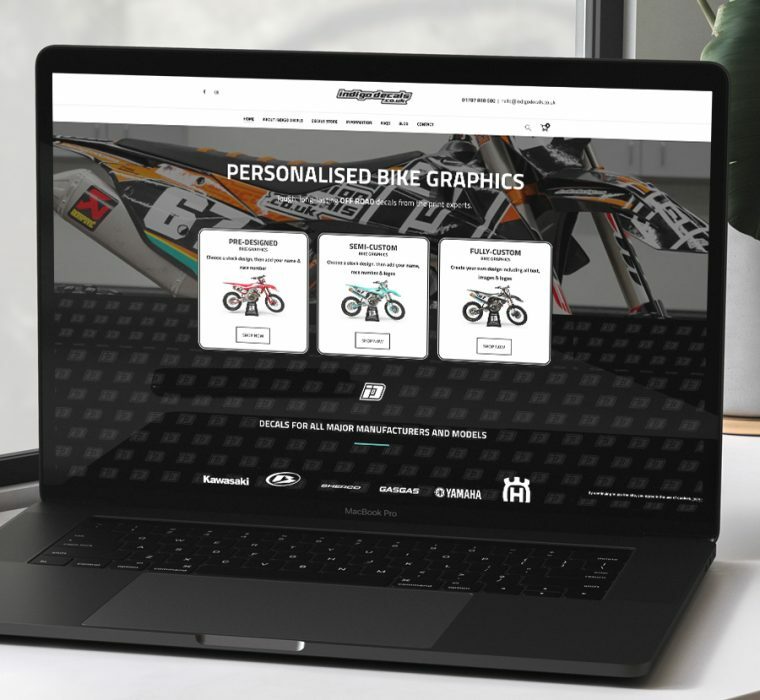 We can design and build you a customised online shop, from a simple web store to the sophisticated shopping cart based interactive shopping experience. Whether you need a business-to-business e-commerce solution (B2B e-commerce), or a business-to-consumer e-commerce solution (B2C e-commerce), we have the solution for you. An often overlooked area of writing a new website is exactly that… the writing. The words you choose are key to how easily your website can be found by a search engine, such as Google. SEO copywriting is the art of writing web page copy that is appealing to human readers, but also ranks well for specific search terms that people are looking for. Search engines have now become much more sophisticated, so the fundamentals of solid copy writing are more important than ever. We will do keyword analysis for every page and subject featured on your website, and select and then blend the best keywords to create engaging copy that is optimised for search engine response. Our email marketing system, called indiGO MAIL, is a great way to keep your customers, suppliers and friends up to date by sending professionally designed and written emails. We will create a bespoke email template for you, to which you can add stories, pictures, links and/or your latest offers and special promotions. Get in touch and we’d be delighted to explain how email marketing can work for you. It looks great, makes uploading your email contacts easy & provides you with detailed reports on who read your email, how many times and which link they clicked on – all invaluable feedback on the success of your marketing campaign. And if words aren’t your thing we’ve even got professional copywriters available to take care of that for you! It is equally important that your identity is carried through to your social media accounts such as Facebook, Instagram, Twitter and Linkedin. 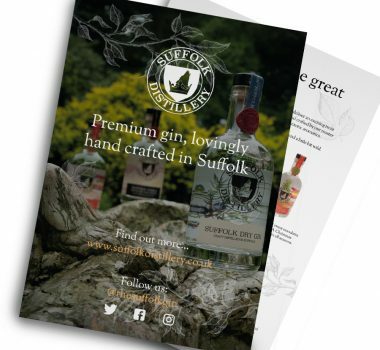 We can design your page to become a seamless part of your identity and maintain the correct look and feel for your business.